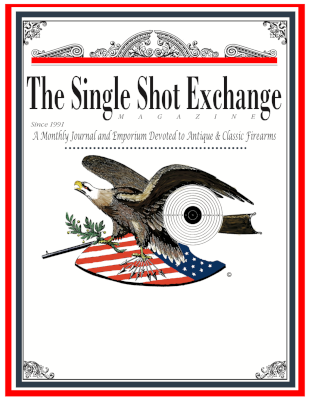 Click on “Description” below for an index of featured articles from back issues of The Single Shot Exchange dating from the year 2000. With some exceptions, the first article listed under the issue date is an historical reprint published circa late 1800s to early 1900s. The May 2000 issue is sold out. U.S. 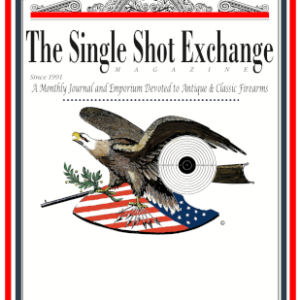 Historic Arms Shooters Assoc.